Over many years of hair transplantation practice, we have taken service reports from our clients and over 98% were 'very satisfied' or 'satisfied' with the procedure. 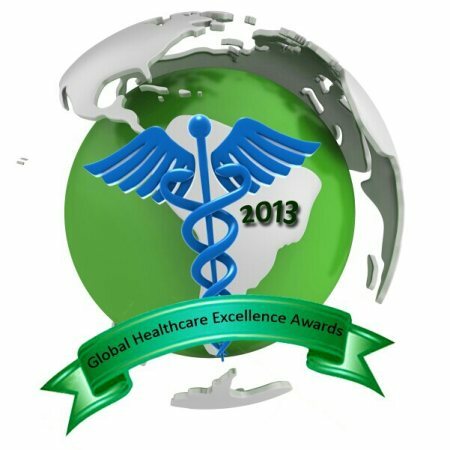 They have shown us their appreciation via various media like e-mails, review notes, third party reviews etc. We appreciate all the feedback and suggestions to improve our performance and to bolster our confidence. Following are some of the real patient reviews. If you want to talk to or meet a real hair restoration patient, do visit our clinic and we can fix a meeting with one of our past clients. I visited provelus clinic 3-4 times before deciding to get the treatment done from this clinic. I must tell that doctor gives to correct advice from point of treatment and do not include any other emotional form to persuade you to hurry for a surgery. Every body at the clinic is very supportive from support staff to doctor. And lastly the most important thing is that I got the results as per my expectations. 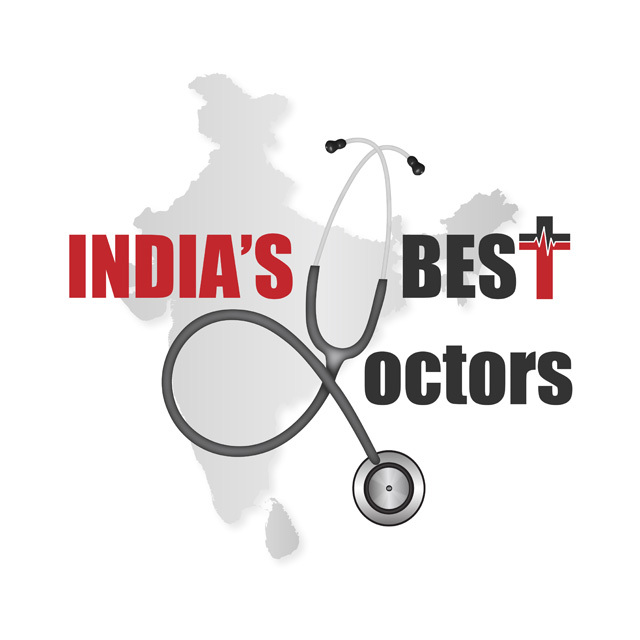 Dr. Sharad is the best doctor for HT in Delhi-NCR. 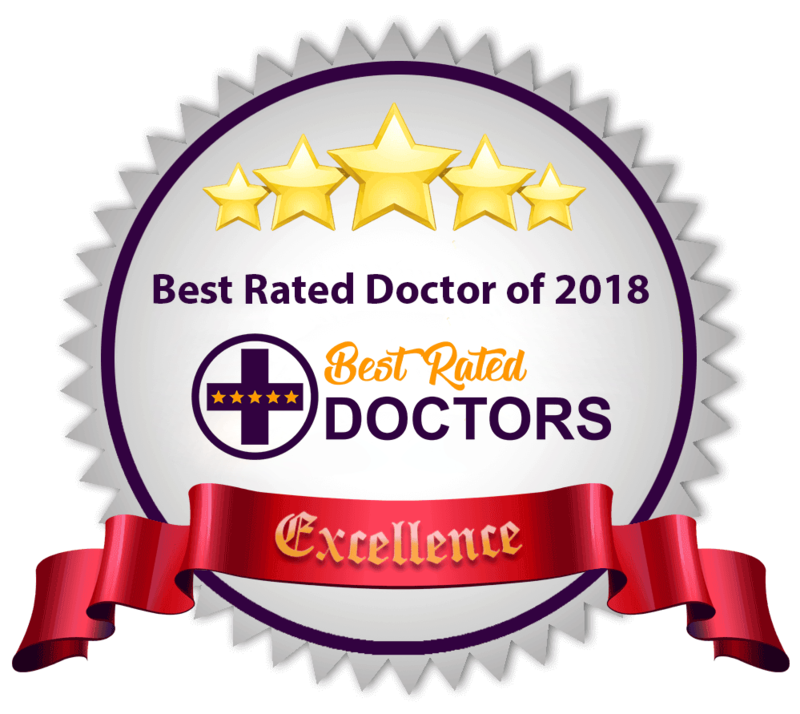 Dr. Sharad is the best doctor for HT in Delhi NCR. He is not only technically very sound but also has great aesthetics. A humble doctor who would want to listen to you and your expectations before going in for procedure. Read the review. Very accurate and professional work. Very nice Hair transplant experience at Provelus Clinic. Dr Mishra is very nice person & very humble.He explained me in briefly about Transplant before my transplant done & short out all my doubts.also all staffs are very nice& supporting persons .quite satisfied .I done fue transplant. ? - Mudasir Kaloo, Srinagar, India. It was a wonderful experience for going hair transplantation at the Provelus Hair Transplant. I came to know about this clinic from a friend then went for hair transplantation in January 2017. In five months my bald look has gone and the results have been encouraging so far. I didn't face so far any problem during the surgery or side effects after the hair transplantation. I am hopeful that there will be further positive results in the next six months. Good results Nice experience with Provelus clinic thank you Dr sharad sir & OT Teem. Best experience in first session. Best experience in first session with Prevelus hair transplant. Keep it up.